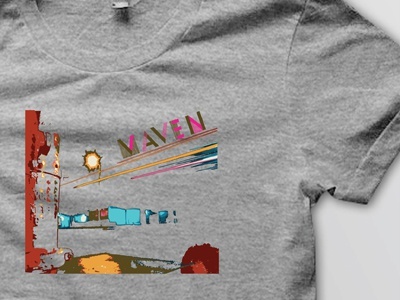 maven trading co. coming soon. . .